The challenge comes as Rosneft, Russia's biggest oil producer, is lobbying the government for 1.3 trillion rubles ($25 billion) in aid from one of Russia's reserve funds to help weather Western sanctions. 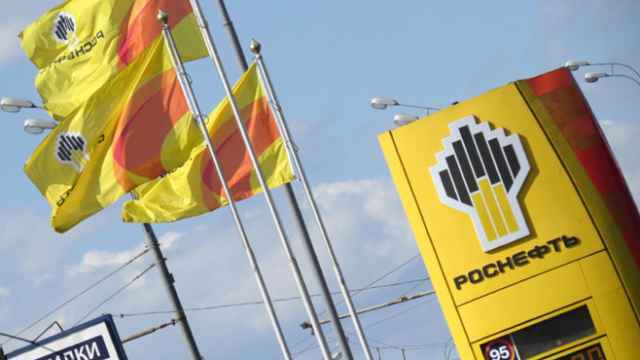 A subsidiary of Russian state oil giant Rosneft is suing two government agencies for more than 60 billion rubles ($1.1 billion) from the federal budget, the Interfax news agency reported Tuesday. The case, filed by Verkhnechonskneftegaz, which is more than 99 percent owned by Rosneft, seeks to overturn a decision by the Energy Ministry and the Federal Subsoil Resource Use Agency to decline a request for a tax rebate on oil exports from its Verkhnechonsk field in eastern Siberia between 2011 and 2013. 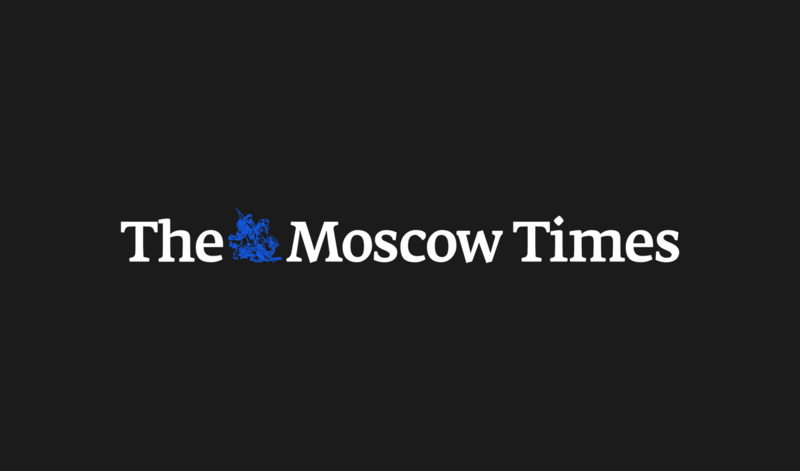 The challenge comes as Rosneft, Russia's biggest oil producer, is lobbying the government for 1.3 trillion rubles ($25 billion) in aid from one of Russia's reserve funds to help weather Western sanctions imposed on the company last year over Moscow's actions in Ukraine. Together with a more-than-40 percent fall in oil prices since last summer, the sanctions have made it harder for Rosneft to finance its operations. According to Interfax, Verkhnechonskneftegaz claims it is entitled to a customs duty discount that was not applied. A spokesman for the company told Interfax that Verkhnechonskneftegaz had not received the preferential rate for this period earlier because it did not have confirmation that its oil matched the chemical properties required by the government. The company requested the rebate earlier this year. 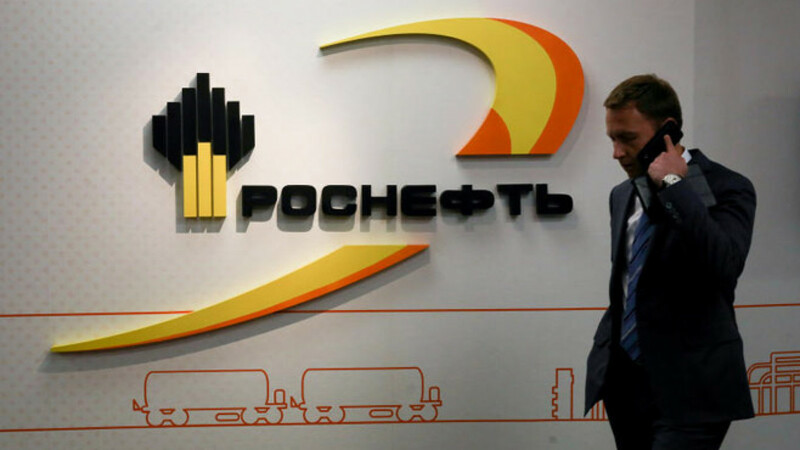 Rosneft and RN Holding, another subsidiary, have filed analogous court cases against the Energy Ministry and Federal Subsoil Resource Use Agency naming Verkhnechonskneftegaz as a third party, the report said. An Energy Ministry spokesman said applicants for the preferential duty must apply the month before they want to receive the duty, which the company didn't do, Interfax reported. "Verkhnechonskneftegaz didn't use its right, and we believe that abuse [of this right] is in evidence," the spokesman said.